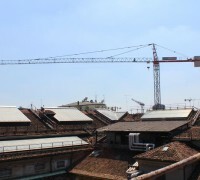 Tower Cranes Archivi - Edilgema S.r.l. 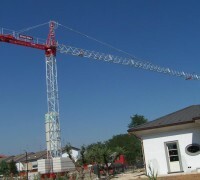 Boom cranes with tie rods that work with compression and bending when kept under load. 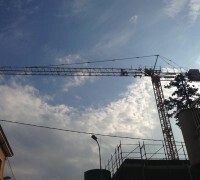 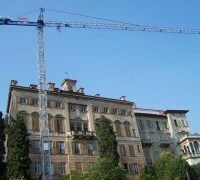 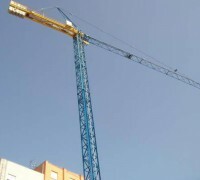 Historically they are known as cranes with spires where the tie rods which support the boom are secured. 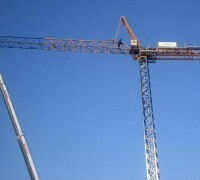 Most are available with one or two tie rods and the major advantages are: -they take up less load volume; -they allow greater loading in the second tie rod operating area; -they reach a higher self stable height since they expose a smaller volume to the action of the wind.